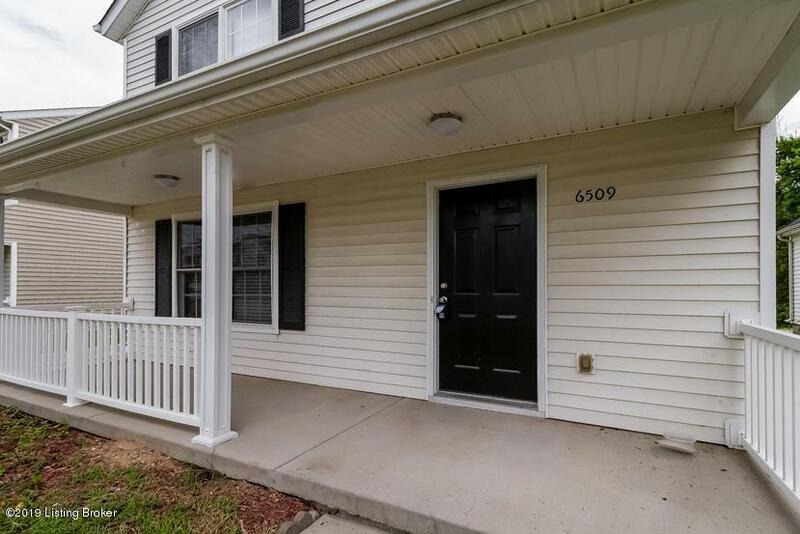 This wonderful home is recently renovated and is ready to be your next home! 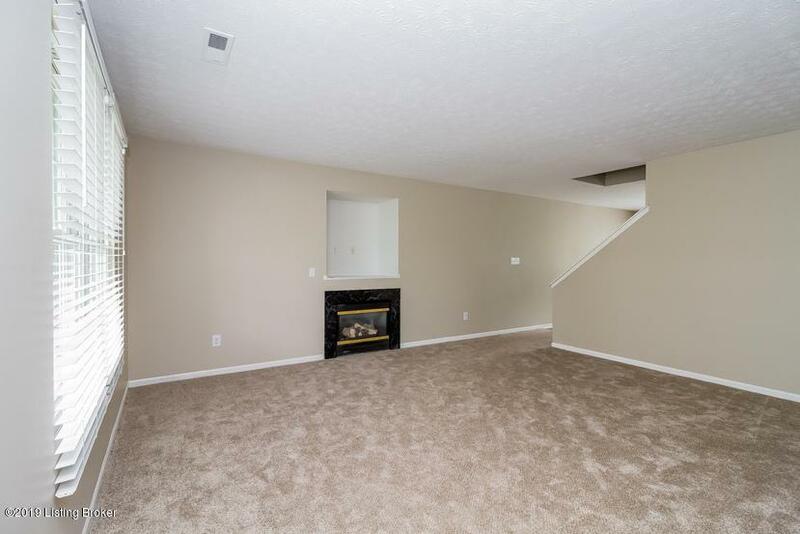 This 2 story home features a cozy fireplace and a spacious living room for all to enjoy! Prepare your favorite meals in this eat-kitchen which comes fully furnished with an appliance package and ample cabinetry for storage! 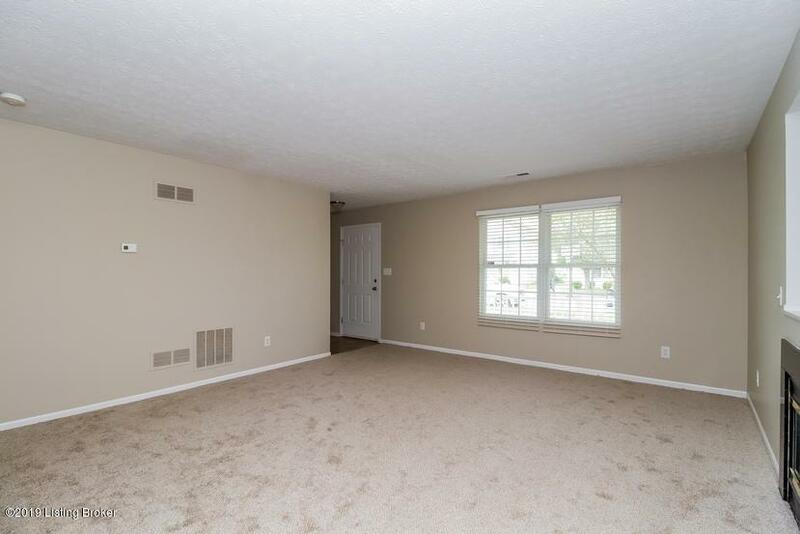 Retreat to the master bedroom with its vaulted ceilings and generous closet space! 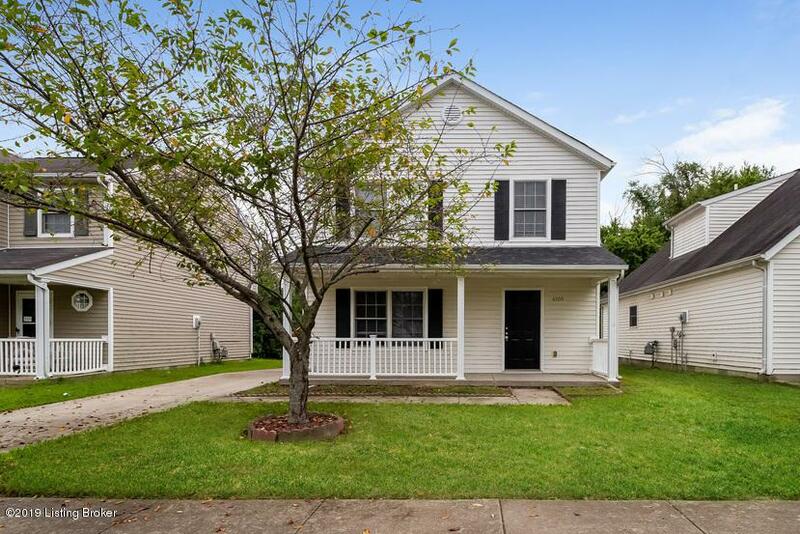 To make this home even better it also has a 2 car garage and patio in the backyard. Pet Friendly.